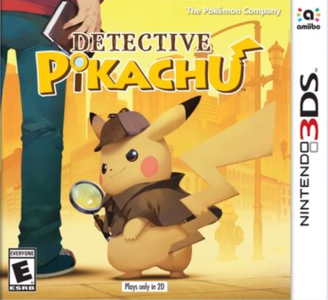 Detective Pikachu (名探偵ピカチュウ ～新コンビ誕生～) is an adventure game developed by Creatures Inc., published by The Pokémon Company, and distributed by Nintendo. The game is a spin-off of the Pokémon franchise, in which players work with a talking Pikachu to solve mysteries. Detective Pikachu runs great on good hardware. It had an issue with fmv’s playing faster than the framerate which is unintended. But that is fixed now because of LLE DSP implementation. The cutscenes run smoothly now and slowdowns should not be expected if you have a good hardware.